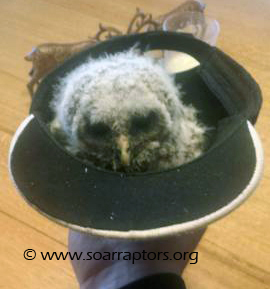 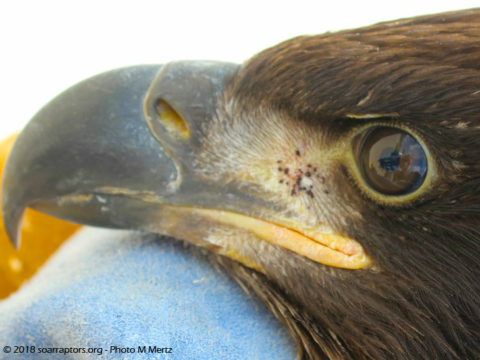 SOAR provides care for well over 300 birds each year that have been injured or orphaned, primarily from western Iowa. 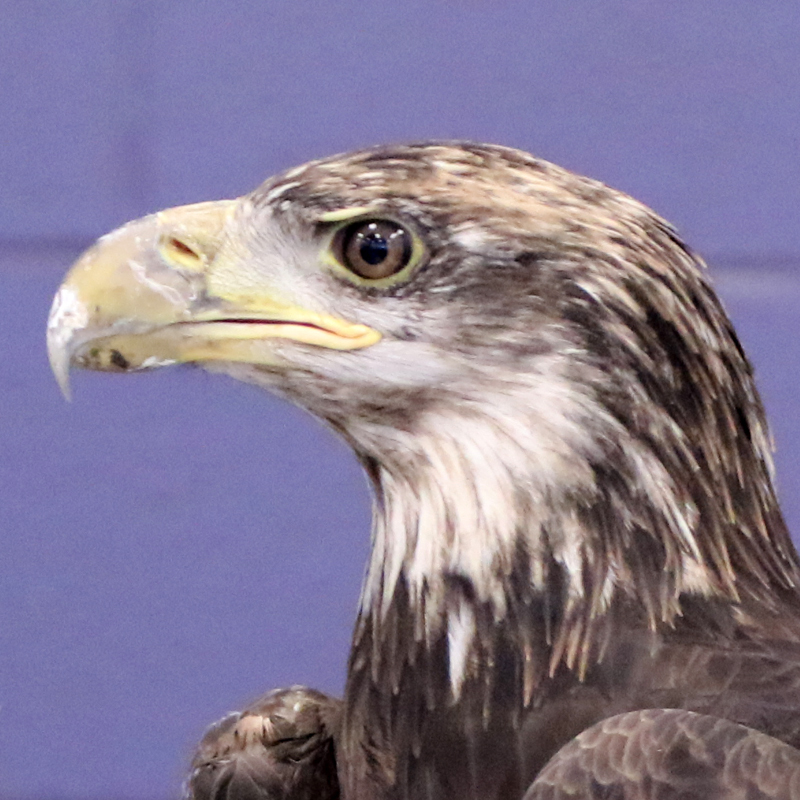 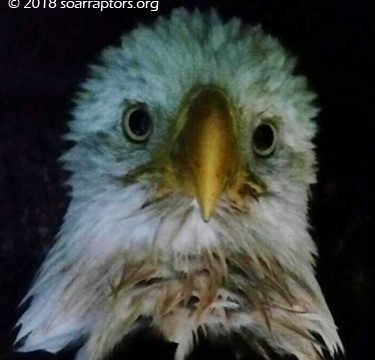 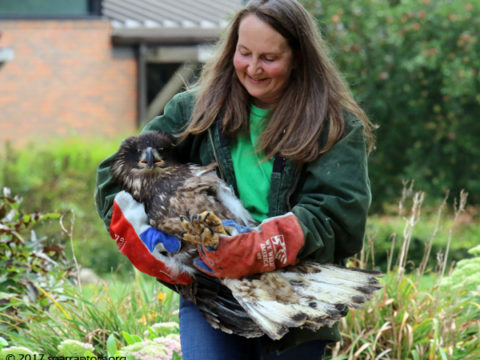 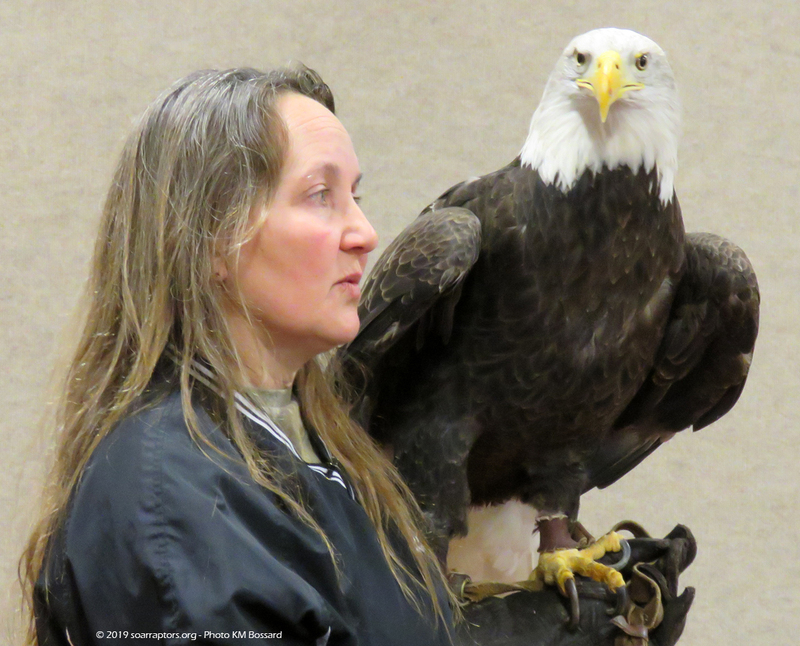 SOAR provides educational programs with non-releasable birds of prey through out Iowa., based on your educational needs and goals. 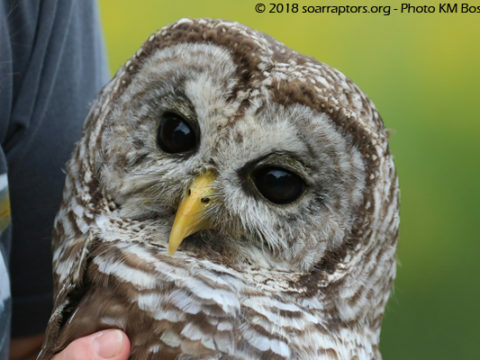 Data collected helps with ongoing research to improve rehab techniques, prevent future mortality, and to detect threats to wildlife populations.